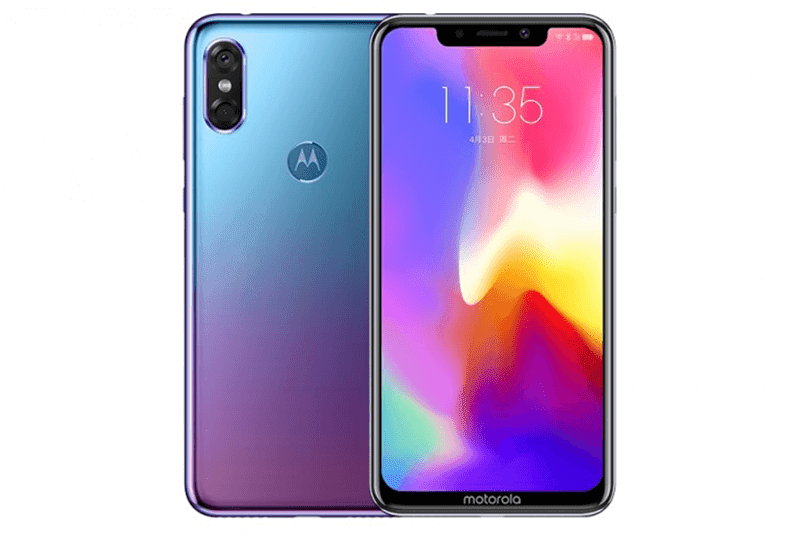 Motorola just launched the P30. It's a mid-ranger with Huawei P20 Pro twilight-like color gradient, 19:9 screen aspect ratio, capable specs, and dual cameras. The Motorola P30 features a 6.2-inch IPS LCD display with FHD+ 2246 x 1080 resolution at 402 ppi. Under the hood, it is powered by the trusty 64-bit Snapdragon 636 octa-core processor clocked at 1.8GHz. It is paired with the Adreno 509 GPU. Other specs include the a massive 6GB of RAM for heavy multitasking. It also has 64GB or 128GB of expandable storage via microSD card. It arrived with 3,000mAh with 18W fast charging via USB Type-C port. 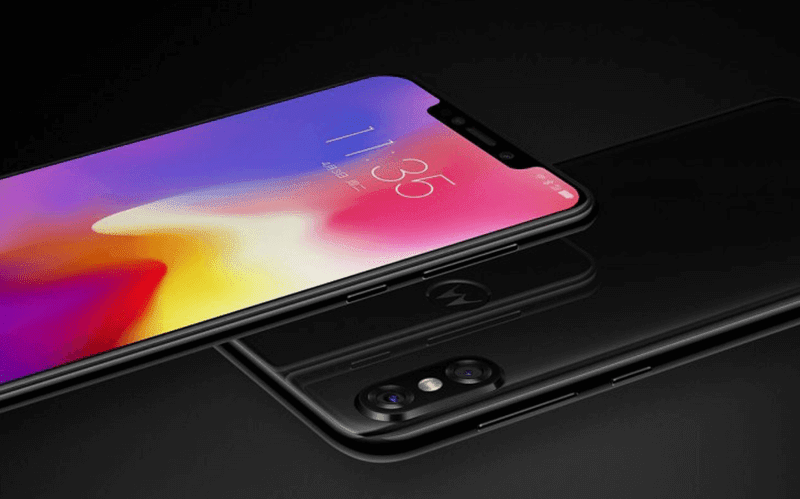 Checking its cameras, the Motorola P30 has an iPhone X-like vertical dual camera setup behind. It goes with an OmniVision 16MP + 5MP sensors with PDAF. The secondary 5MP camera is for bokeh effect. It also has a dual-tone LED flash. For selfies, there's a 12MP f/2.0 sensor and pretty large 1.25 um pixel size. The device also has fingerprint scanner at the back, WiFi, 4G LTE connectivity, GPS, A-GPS, and Android 8.0 Oreo OS and ZUI 4.0 on top. The good thing? It still has a 3.5 mm headphone jack below. The phone will be available in ice white, bright black, and aurora blue colors. The price of the 64GB ROM model is CNY 1,999 (PHP 15.4K) while the 128GB ROM edition is priced at CNY 2,099 (PHP 16.1K). We don't know if it'll be available in other parts of the world yet.